How Far is Bren Trillium? 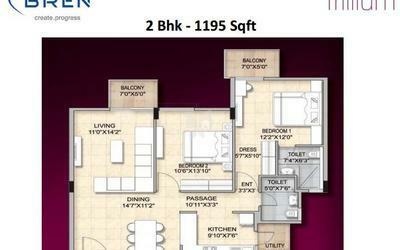 Located at Rayasandra, Bangalore, Bren Trillium is a residential development by Bren Corporation. 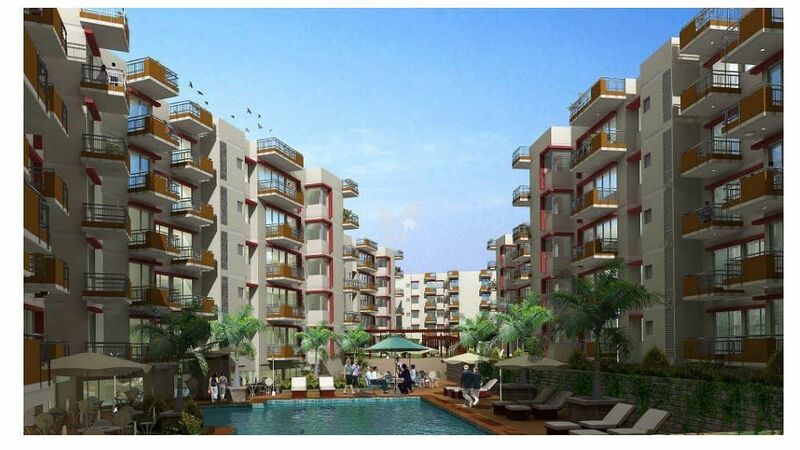 This is an ultramodern gated community project offering 2 and 3 BHK apartments. 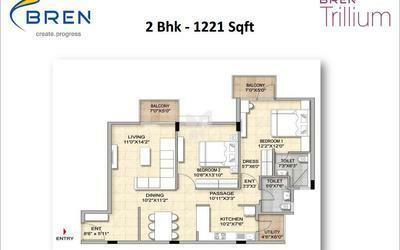 2BHK Units are Sold Out. 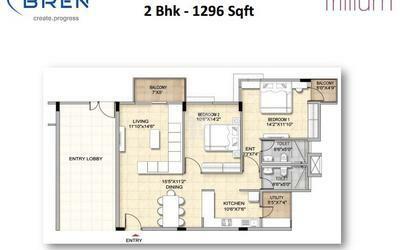 3BHK Available Units 1518 & 1652sqft. RCC-framed structure. Concrete solid block masonry. Interior with premium oil-bound distemper with roller finish. Exterior cement paint. Enamel paint for all internal doors. Ceramic glazed tiles dado up to 7 feet height. White sanitary-ware of reputed make in all toilets. Teakwood door frame with teak-veneered (both sides) main door of melamine polish with premium fittings. All other doors - hard wood frames and flush shutters with enamel paint on both sides. Vitrified tiles in living, dinning & all bedrooms. Ceramic tiles in all toilets, balcony and utility. 3 KVA for 2 BHK. Back-up power for each flat - 0.75 KVA for 3BHK, 0.5 KVA for 2 BHK. One earth leakage circuit breaker (ELCB) in each flat for safety. One Television and Telephone point - in both living and master bedroom. Stand-by generator for common areas, lift and pumps. Two 8-passenger automatic lifts of reputed make per block. 20mm granite platform with single bowl sink will be provided. Provision for Aquaguard, chimney & hob. Provision for washing machine in the utility. 24 hour security at the gate. Compound is fully enclosed and secure. Well-planned, easy and efficient basement parking, while a restricted visitors’ parking is on the surface.